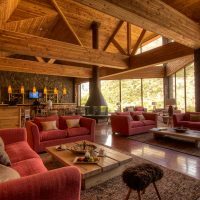 POWDER SOUTH HELI-SKI GUIDES is happy to announce The PUMA LODGE will be joining our Powder South Heli-Ski program in the Chilean Central Andes this season. 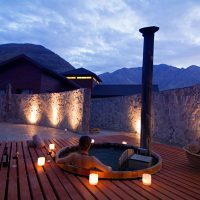 This is great news for our Powder South heli-skiers and heli-boarders, incorporating more world-class heli-ski terrain and après-ski luxury into Powder South’s repertoire to satisfy your ambition and desires while on your Powder South heli-ski adventure. 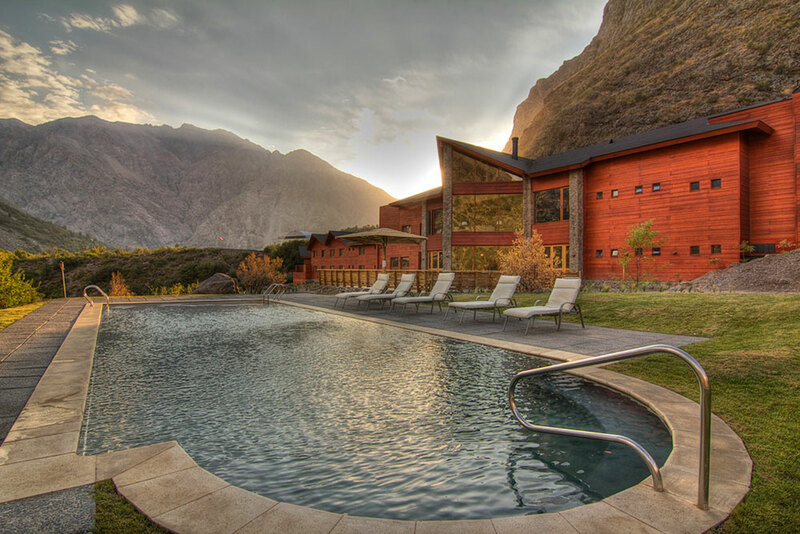 Puma Lodge is located due South, one valley over from our long standing base in the Maipo Valley. 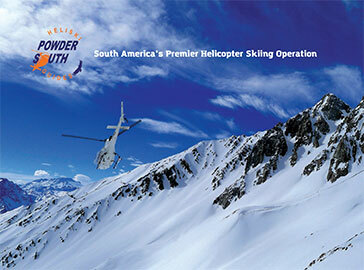 From Puma Lodge we can access 100’s of hectares of new high quality terrain. 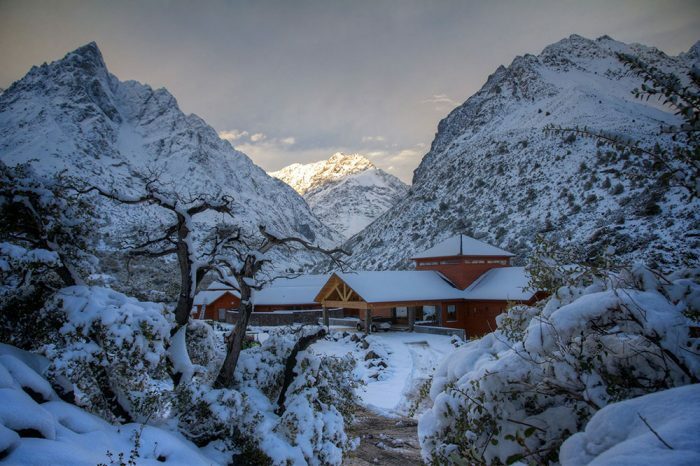 The Puma Lodge, encompassed by stunning Andes Mountain scenery, nicknamed the Powder Capital of the Andes, is located one valley due south of our former base in the Maipo Valley. 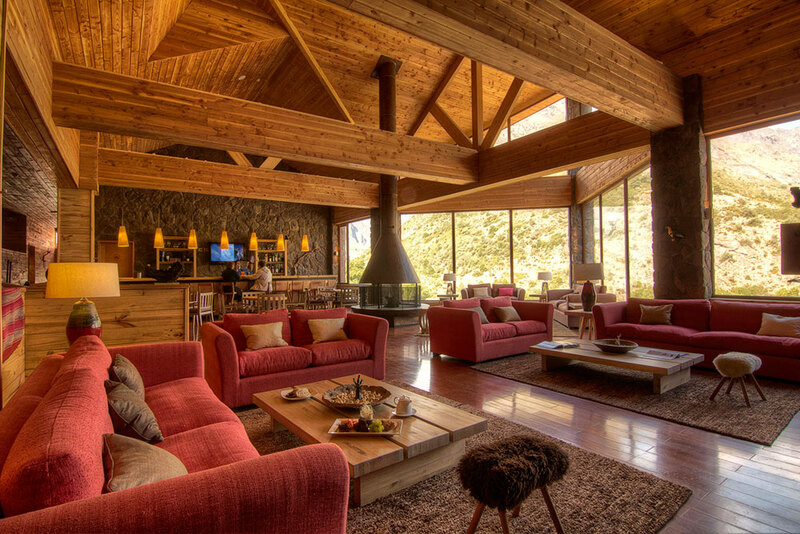 The Puma Lodge is a 5 star lodge located in the Rio Los Cipreses National Reserve, near the Argentine border. 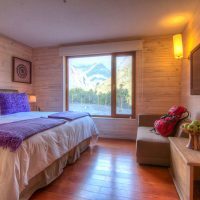 Surrounded by the magnificence of nature, rugged mountains, deep valleys and the Cipreses River, The Puma Lodge is a stylish, contemporary lodge at which to base your Powder South heli-ski/board adventure. 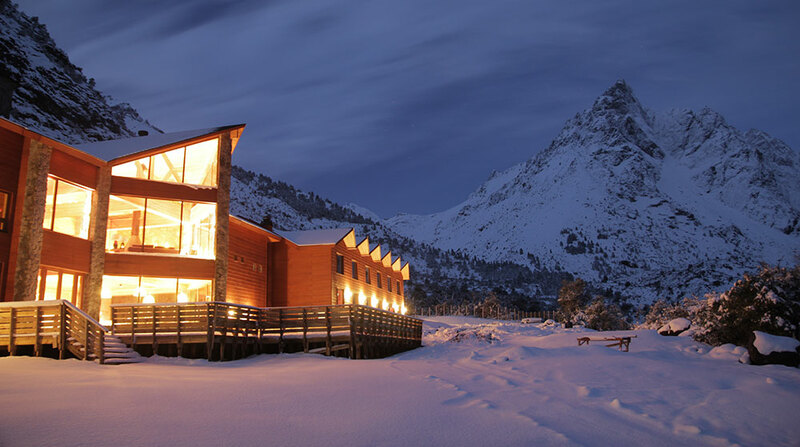 From Puma Lodge we will access 100’s of hectares of NEW high quality terrain in which to achieve your heli-skiing/boarding dreams. 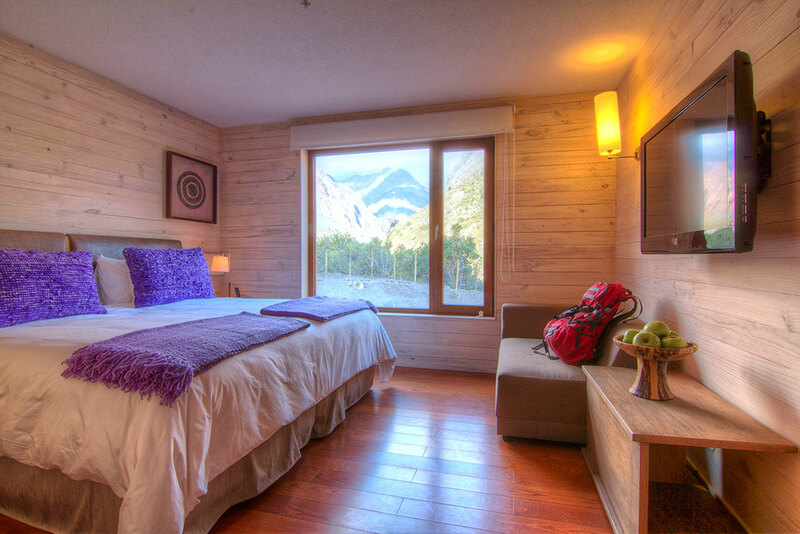 Apres-ski, lounge in luxury at THE Puma Lodge after an invigorating day of world-class heli-skiing. 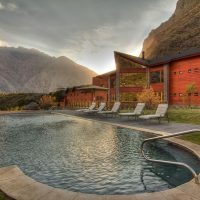 The 5,500 square meters (almost 1.5 acres) of facilities at The Puma Lodge include; luxurious, spacious rooms, a spa, sauna, steam room, outdoor hot tubs and swimming pool, a fully equipped gym and fitness center, yoga room, climbing wall, game room, a well-stocked wine cellar and gourmet restaurant. 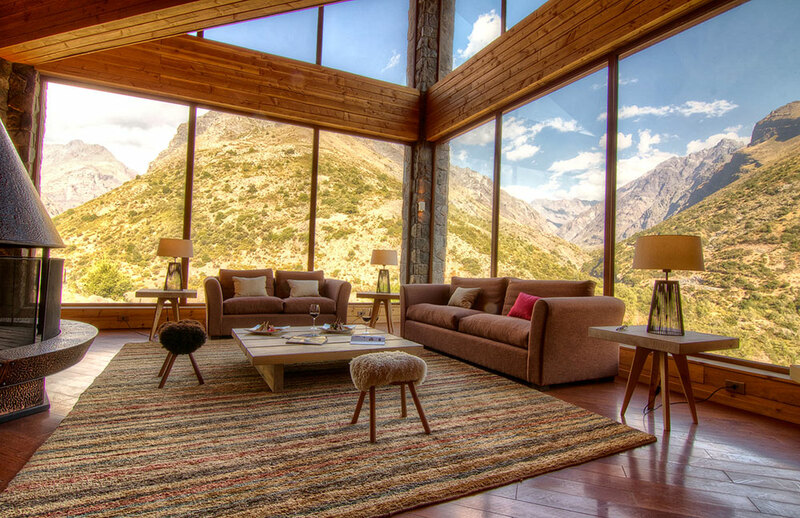 Savor exquisite wines paired with healthy gourmet cuisine at Alto Las Leñas restaurant. 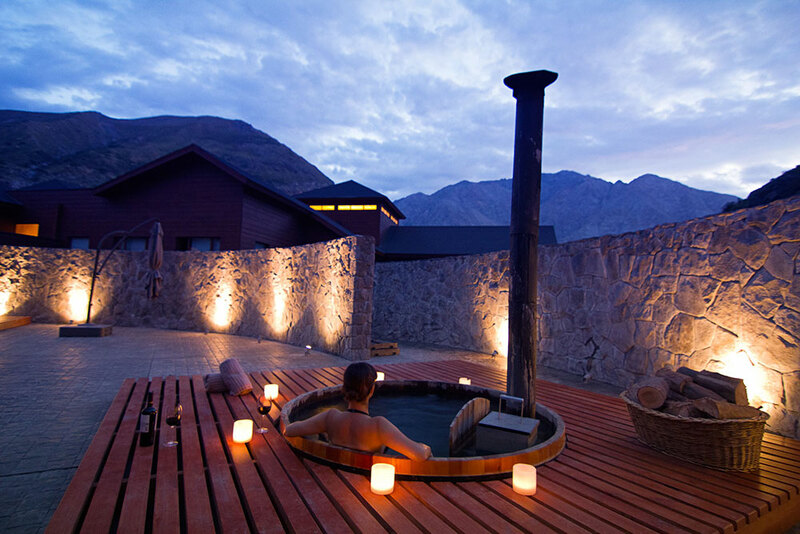 Treat yourself to Los Cipreses’ spa, enjoy a soothing massage, or relaxing swim in the outdoor swimming pool, indulge your senses while relaxing in one of the jacuzzi hot tubs, gazing at the stars, and retire for the evening to the comfort of your room, refreshed, recharged and ready for another legendary day of world-class heli-skiing with Powder South HELI-SKI GUIDES in the Central Andes of Chile.